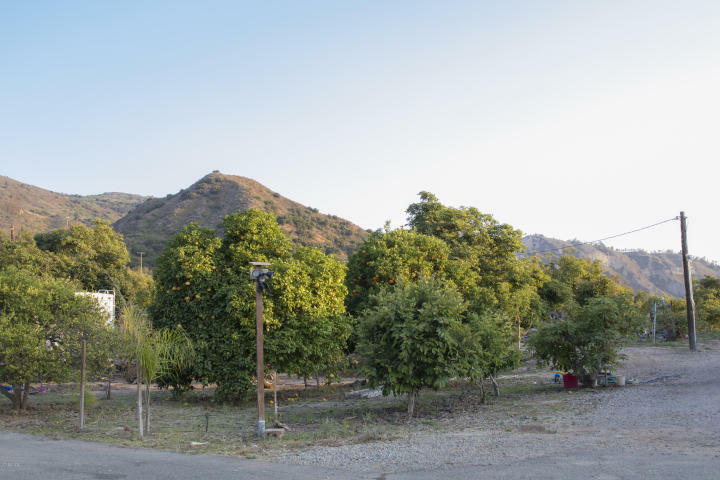 Great property, very private with lots of newer avocado trees, plus other fruit trees included. 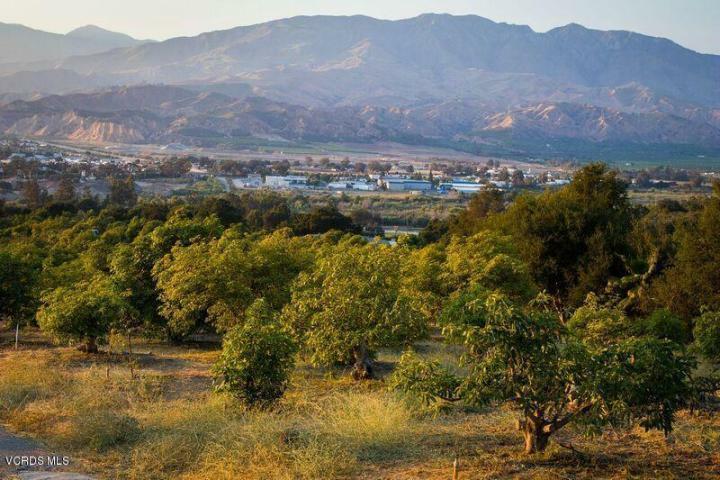 This property has been producing avocados for years now. If you want to have the tranquility of the country but at the same time be within a few minutes from the city, this is it. 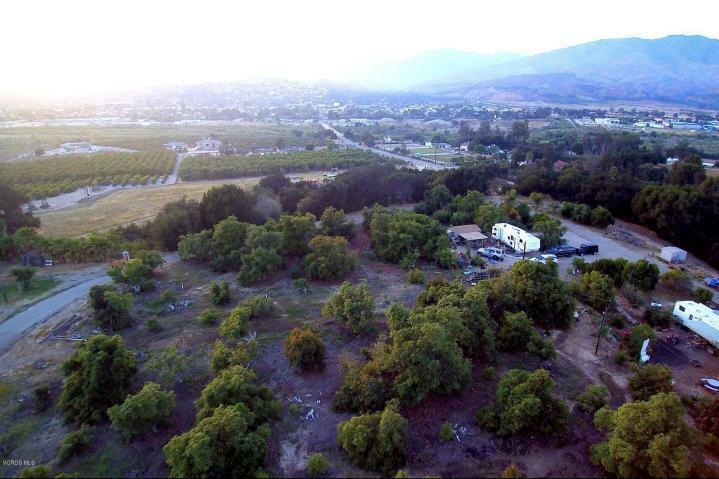 These 7.5 acres are with in a few minutes from the City. 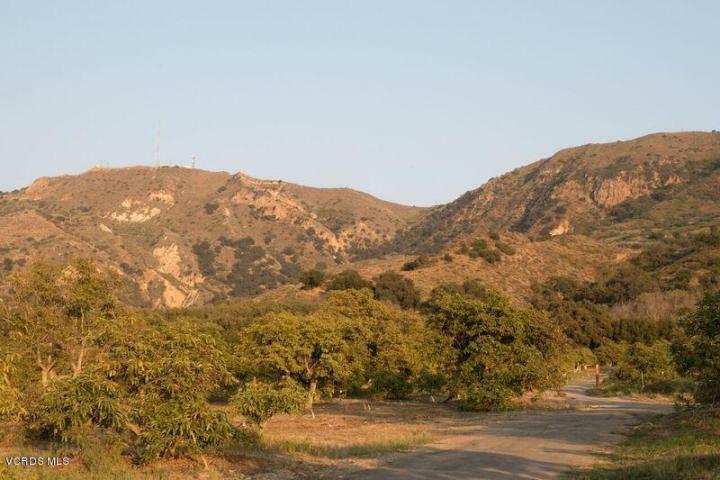 Easy access to HWY 126, very inviting to enjoy the sunset and the view to the city lights. With the right vision you can make this into your own private paradise.